You want to sell your Wine in China ? or you Brand your Wine… and invest. The brand is a guarantee of reputation and quality for the Chinese. There is a big problem of confidence in the Chinese market for imported wine, the Chinese consumer is wary of scams, fake wine, table wine sold at high price. The Chinese consumer does not know well the wines and does not know how to recognize a good wine from a bad one with the label. There are no major brands of red wine in China, which is a shame because Chinese customers attach importance to the brand. The image of wine is changing. Five motivations emerge, all linked to the local culture and to the emergence of a middle class that is easier and more open to international cultures. Beneficial health effects. The wine has virtues that the Baijiu, the traditional drink made from rice alcohol did not, for example. The sensation of relaxation : very sought after. Taste : a new flavor more and more appreciated. After the Chinese government put in place measures to encourage red wine consumption by advancing the health argument, Baijiu consumption declined in business and / or party dinners (business and communist party being often linked ) And was replaced by the consumption of red wine. 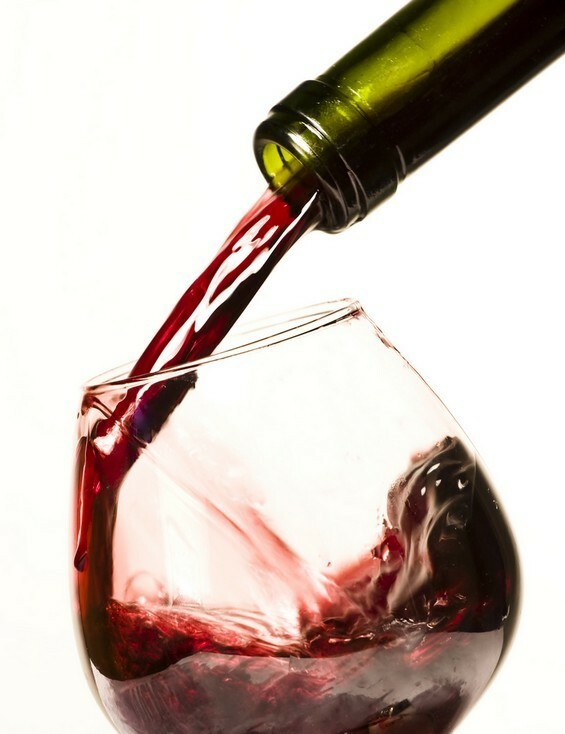 French wines are the most popular on the Chinese market and especially Bordeaux wines! Today, France is the leading importer of Bordeaux wines. It is not for nothing that many Chinese investors come regularly to the region, to visit the areas and see how to establish a partnership. Lafite Rothschild is the most famous wine in the world in China. Indeed, it is a huge advantage to be the reference brand in a branded market. 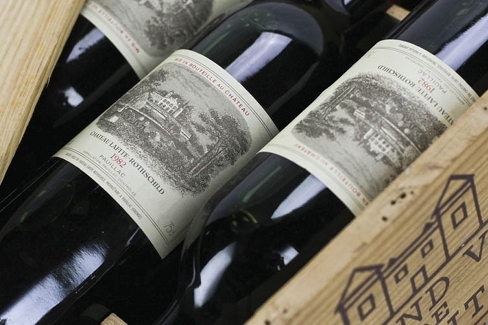 The Chinese demand for Lafite has pulled the prices of all 2009 primeurs up. There is not a wine that has a better image in China than Lafite Rotschild – “Lafei” – 拉斐. It is one of the 5 wines classified as Premier Grand Cru according to the official classification of Bordeaux wines from 1855. It shares this appellation with Château Latour, Château Haut Brion, Chateau Margaux and Chateau Mouton Rotschild, the latter having joined this club Very exceptionally closed in 1975. ESPECIALLY LAFITE AND WHY ? Because it is the most expensive. Indeed, in business dinners in China, one proves the esteem that one has for his guests at the price of the bottle. 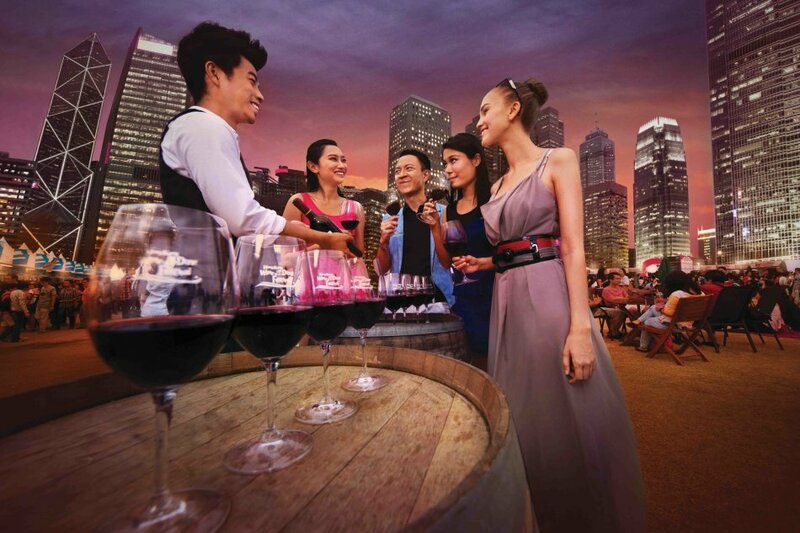 Chinese consumers have naturally turned to the dearest without any real knowledge of wine. If the price of Lafite increases more than the other first great vintages is that it is more requested. The owners of the Lafite range of Bordeaux wines sell for extraordinary prices in China simply because they have the magic word Lafite on the label. Lafite Rothschild have been very attentive to the Chinese market. The son of Baron Eric de Rothschild is studying Mandarin and they also have a very good Chinese website. Want more information need an Agency to help you ? Branding is everything in China, There areFrench Top Wine bottles selling for 5000 Rmb like Latour or Pauillac that are unknow by most of Chinese most of wine drinkers would be familiar with major Chinese wine brands like Great Wall, Chateau Changyu-Castel and Qindgdao Great River Hill Winery, who are reallt Poor Quality Wine.